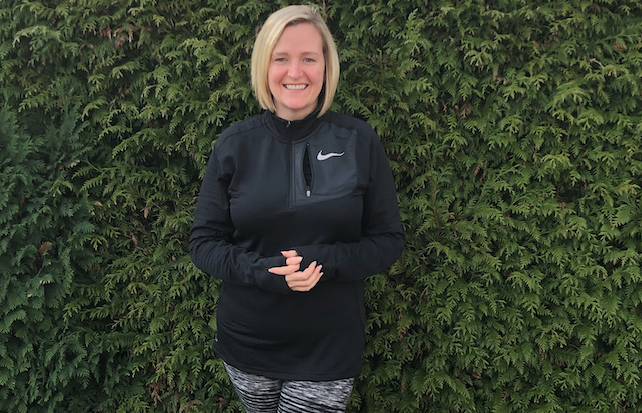 ANOTHER Harlow resident aiming to run 26 miles, 385 yards in April is Kirsty Spooner. Kirsty is running for Teenager Cancer Trust, The link is below. Kirsty is building up her mileage. Her longest run so far is 12 miles. She is training three times a week and hopes to get to the half marathon distance very soon. Kirsty is a number of Harlow runners we are following as they head for the big race in April.